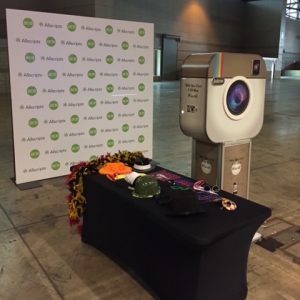 It’s just not an event until you add a photo booth! 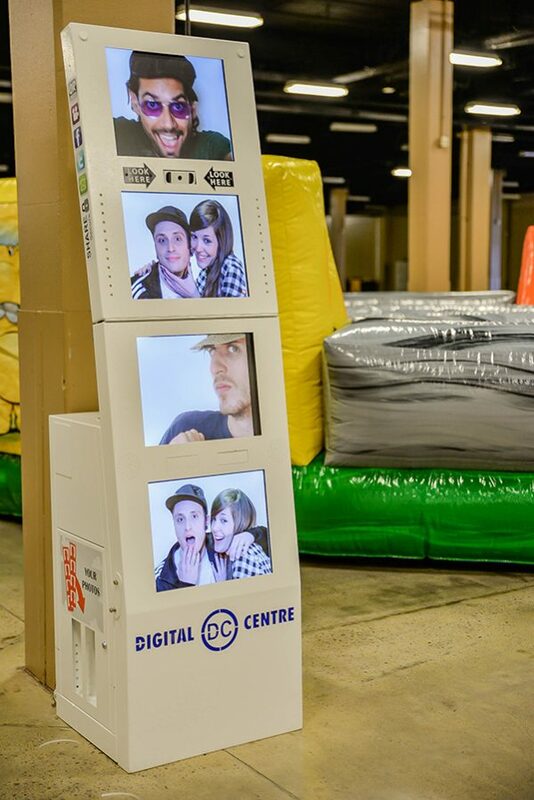 Our 4-strip DC Digital Photo Booth with social media and gif options adds ultra-fun for any type of event. This booth has the ability to fit just about anywhere. 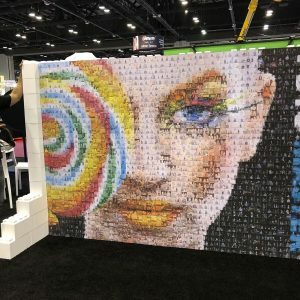 Bring the power of social media and selfies to your event – the DC Digital Photo Booth will have guests sharing photos and video messages via a variety of social networks!